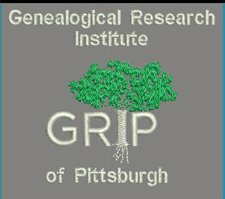 There has been a lot of news regarding genealogy institutes and conferences recently, so I complied this list for the ProGen Study Group participants, and thought I would share it here on my blog as well. The Association of Professional Genealogists will host a two day conference in Salt Lake City, Utah right before the Salt Lake Institute of Genealogy. 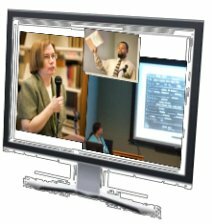 The conference schedule will be released soon, but mark your calendars now so you can attend two genealogy events and only have to travel once. o Credentialing: Accreditation, Certification, or Both? Registration is now open with a discount until September 9th. FGS announced the 2015 FGS Conference will be Combined with RootsTech, February 12-14, 2015, in Salt Lake City. Note: This is not a complete listing of programs, just recent news.